Rally House at North Wales is located in the North Penn Valley at the Montgomery Mall shops, in Montgomeryville, Pennsylvania. 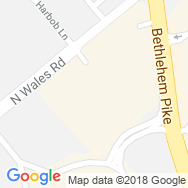 30 miles north of Philadelphia, head northwest on N Wales Rd from PA-309/Bethlehem Pike and turn left at Harbob Ln. Represent your Philadelphia Eagles even in the off-season! Bundle up with Philadelphia Eagles cold-weather gear from your Eagles headquarters: Rally House North Wales! 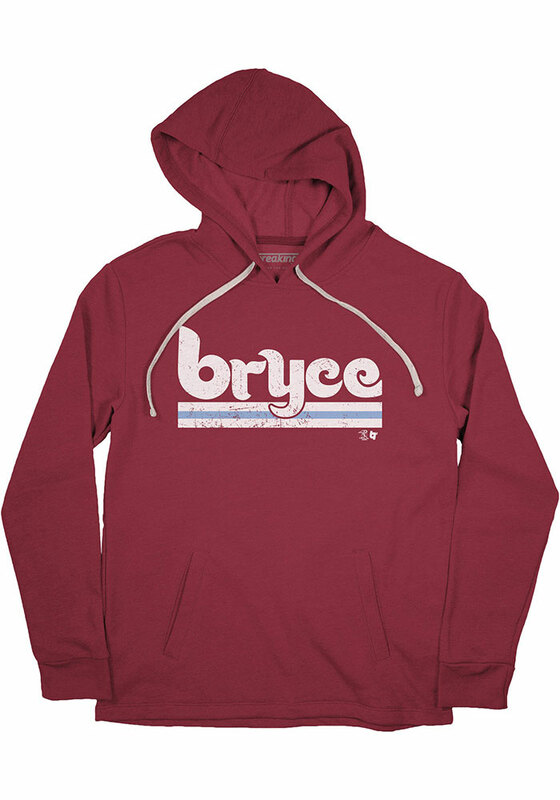 We have something for everyone with Philly jackets, sweatshirts, t-shirts and hats. Fly, Eagles, fly! Stock up on your collegiate teams for the semester! Discover men's popular t-shirt designs and the latest women's clothing trends while you fill up your NCAA closet! 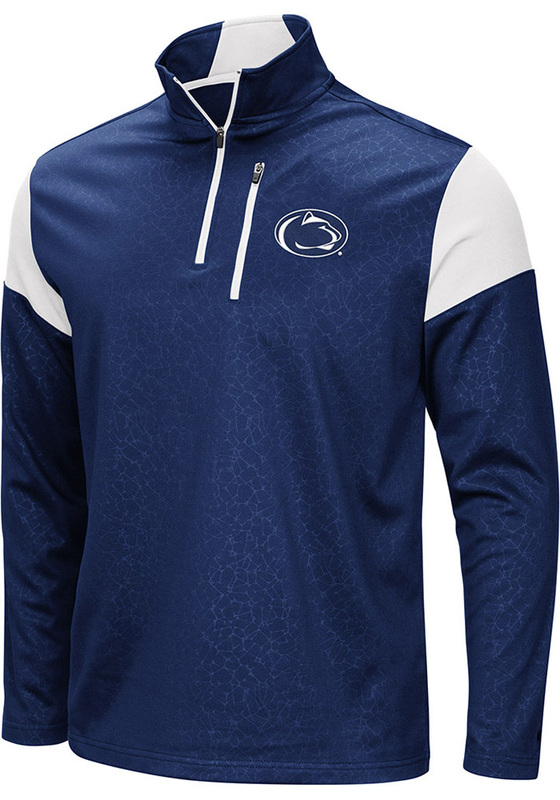 Find comfortable Nova sweatshirts, Temple Owls tees, Penn State drinkware, Saint Joseph's Hawks apparel and Drexel Dragons hats. 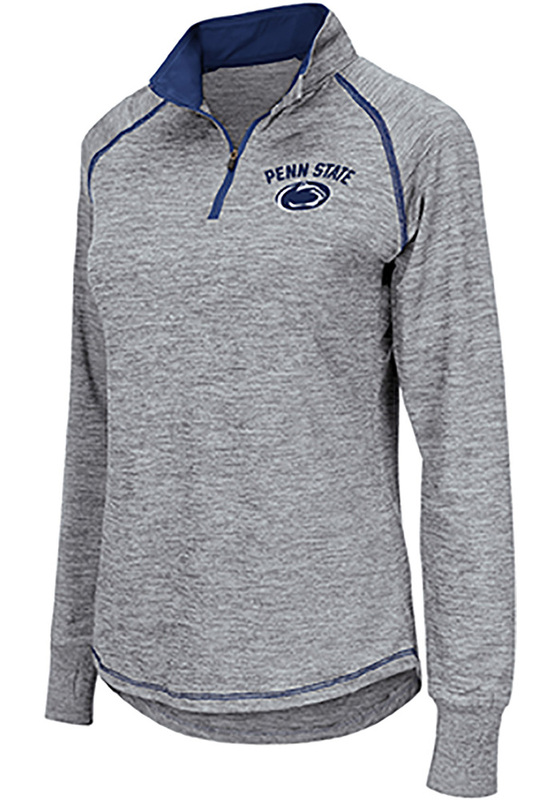 Stock up on your favorite college teams with great college apparel and gear. Find a full list below of teams offered at Rally House North Wales. Stop in today and show your colors! We know you love the Philadelphia metro as much as we do. The late nights at Citizens Bank Park, the chilly Sundays at Lincoln Financial Field, and the action-packed matches at Talen Energy Stadium and Wells Fargo Center fuel this city every day. 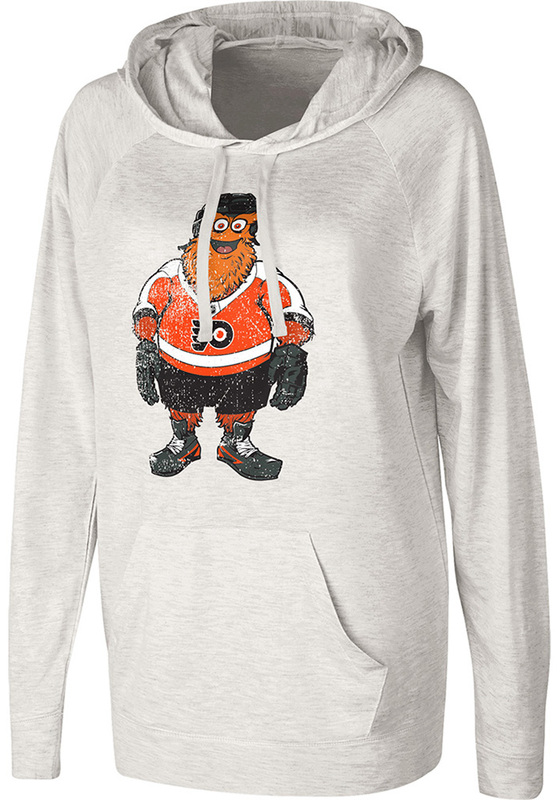 Whether you are cheering for your city or travelling the country, Rally House has Philadelphia apparel perfect for your style and Pennsylvania souvenirs to commemorate your trip. Shop our local collections to represent Philly and Pennsylvania with Philadelphia apparel, Pennsylvania souvenirs, and even Team USA gear. Regardless of which city, area or team you love to represent, we can all show our RALLY!